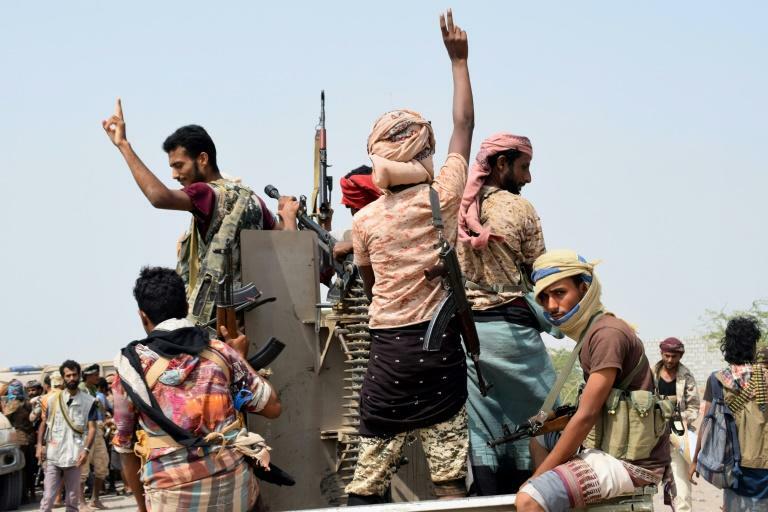 Yemen's government and rebels, locked in a devastating war, traded accusations Thursday as they sat down for hard-won talks the United Nations described as "difficult" but "critical". The talks in Sweden are the first in two years, in a conflict between a pro-government military coalition, led by Saudi Arabia, and Iran-backed Huthi insurgents that has pushed impoverished Yemen to the brink of mass starvation. "We will judge whether the Stockholm talks are serious or not tomorrow," Huthi spokesman Mohammed Abdelsalam told the Arabic-language Al-Mayadeen television channel Thursday night. The talks, in the picturesque Swedish village of Rimbo north of Stockholm, where the two sides have to eat in the same cafeteria, are slated to run for one week. 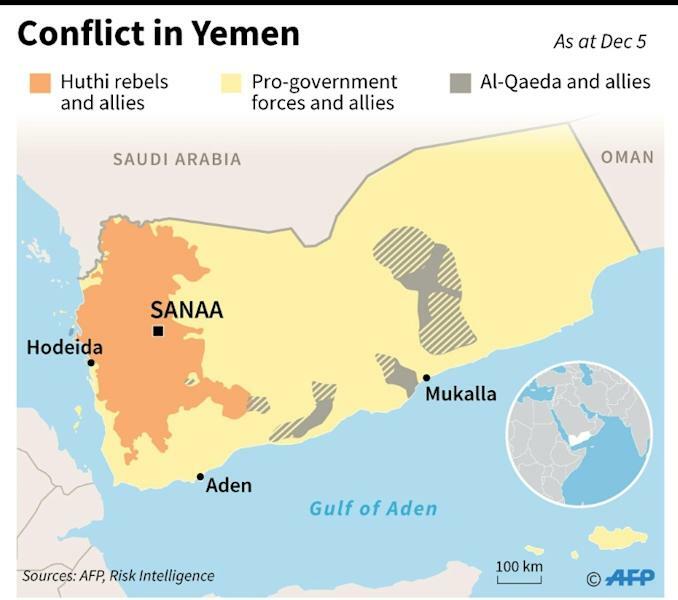 The UN special envoy for Yemen, Martin Griffiths, said the talks presented a "critical opportunity" but did not amount to negotiations on a full end to the conflict between the Iran-backed Huthi rebels and the rival government alliance led by Saudi Arabia. On the table at the Sweden talks is the fate of Hodeida, the last rebel stronghold on Yemen's Red Sea coast and the conduit for 90 percent of vital food imports. The Saudi-led military coalition, which includes troops trained by the US and UAE, has for months led an offensive to retake Hodeida. 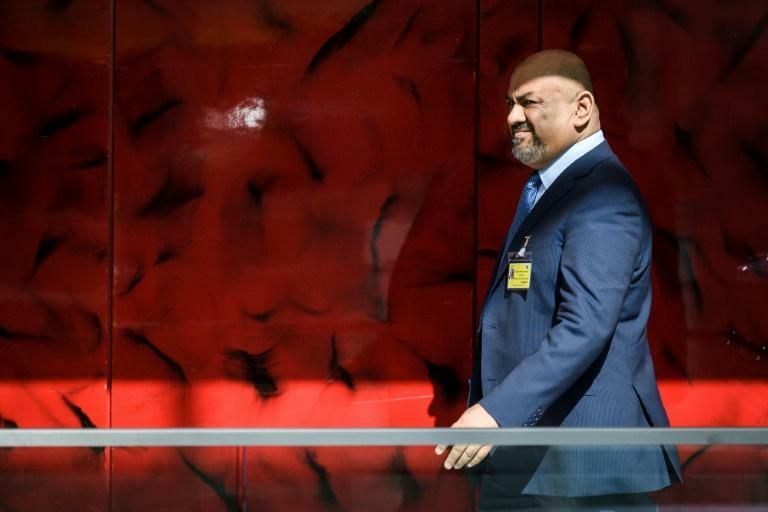 Yemeni Foreign Minister Khaled al-Yamani, who heads the Saudi-backed government's delegation to the UN-sponsored talks, told AFP his team would deliver on a planned prisoner swap with the Huthi rebels. But he refused to compromise on Hodeida, home to Yemen's most valuable port.